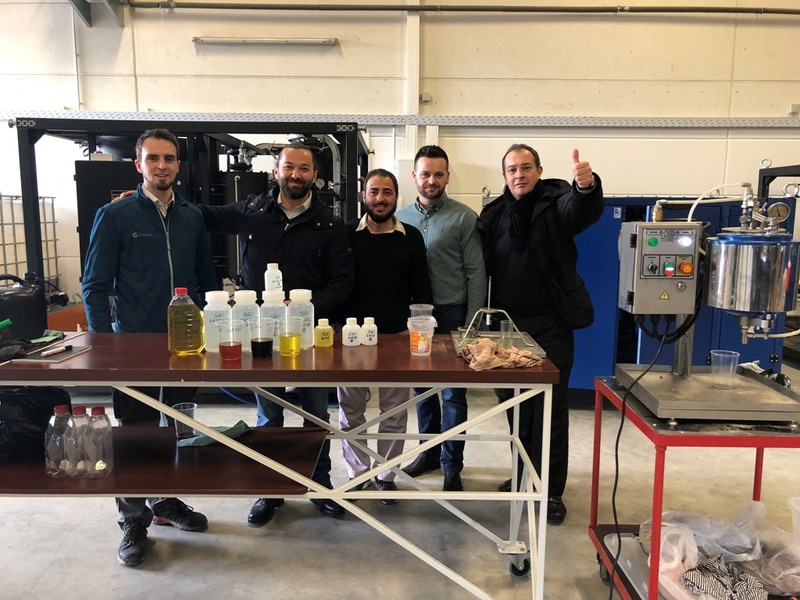 March 5, 2018 a regular presentation of oil purification and regeneration equipment was held in the International Training Center of GlobeCore (Oldenburg, Germany). 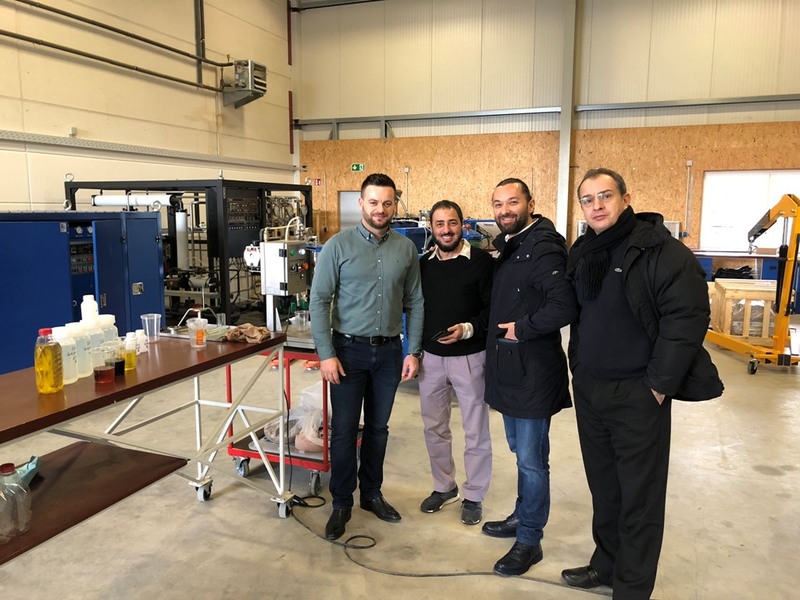 This time the event was attended by representatives from Bosnia and Herzegovina, and their partners from Qatar. 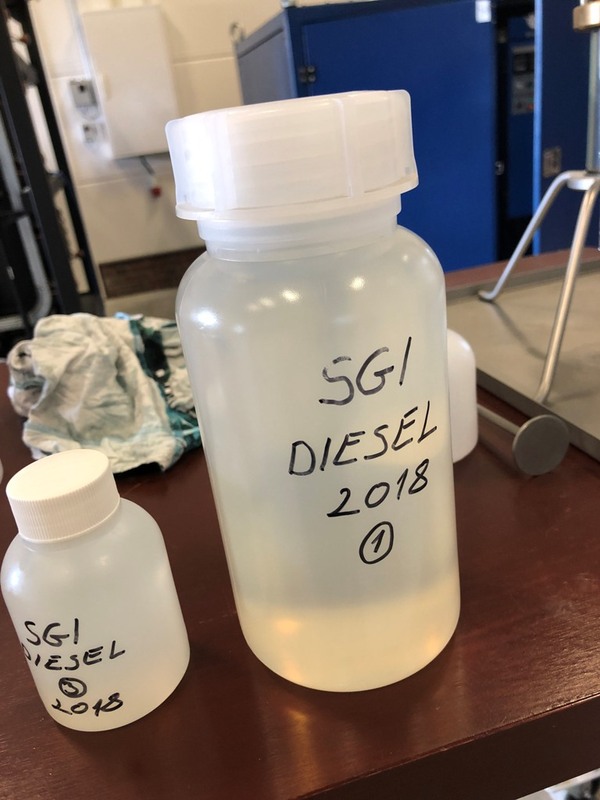 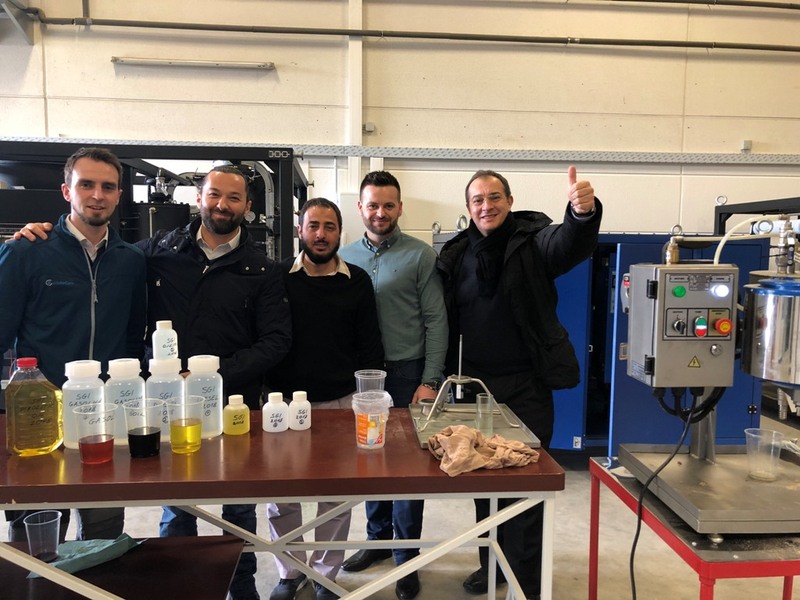 First of all, the guests were interested in the possibilities of GlobeCore equipment for processing an alternative diesel fuel obtained from pyrolysis oils. 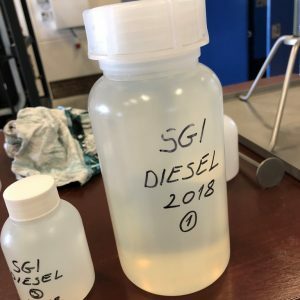 During the presentation, the processing of such fuel was carried out on the laboratory UVR unit. 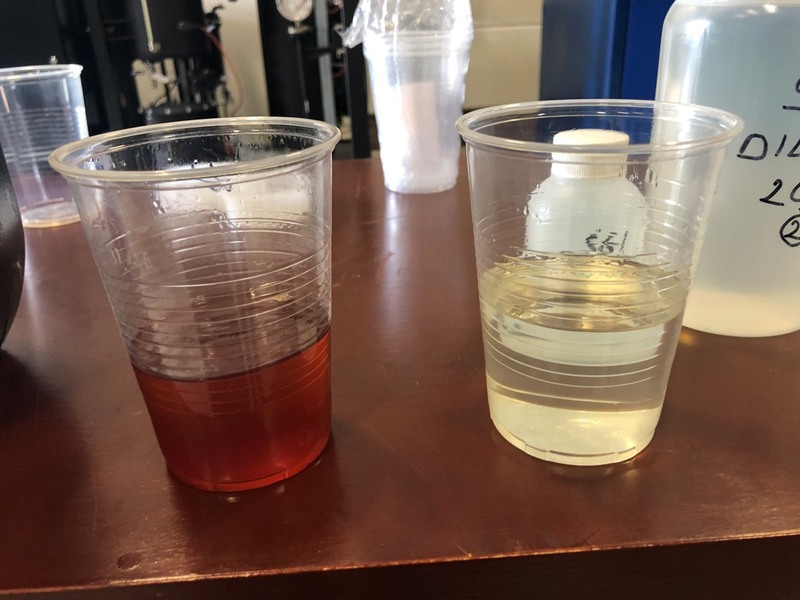 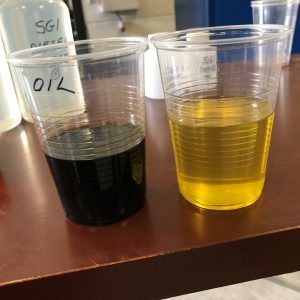 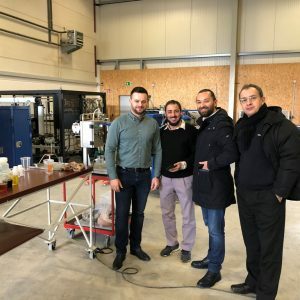 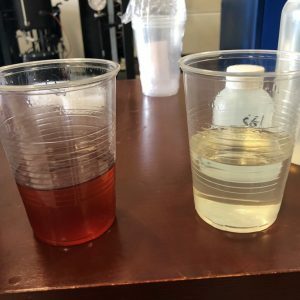 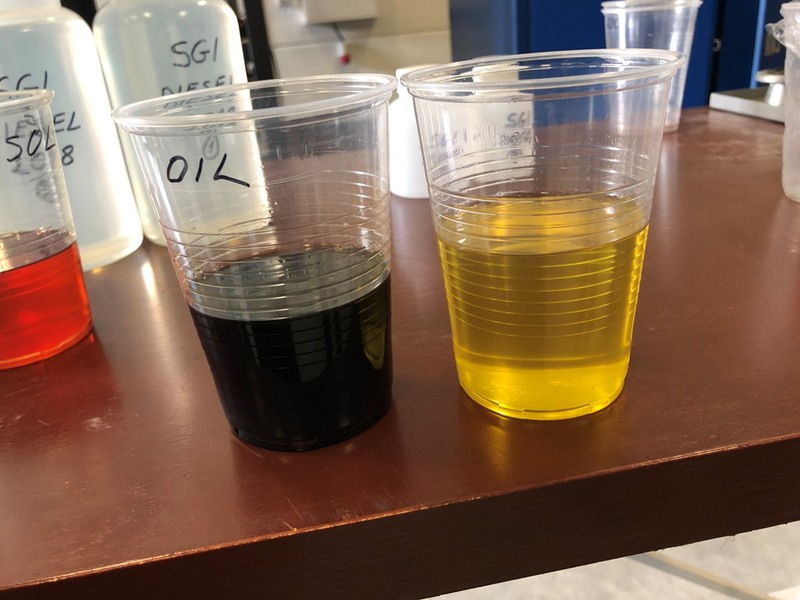 The samples are analyzed by representatives from Bosnia and Herzegovina at their own oil refineries, to continue purchasing negotiations of GlobeCore equipment. 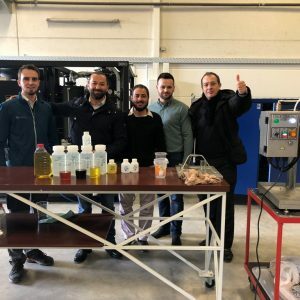 We remind that the UVR plants are versatile units that can be used for cleaning and regeneration of various types of oils, purification of diesel and furnace fuel, liquefied petroleum gas, gasoline, kerosene, etc.